Supermicro Servers Price List Helps to easy to compare, Providing a Wide Range of Supermicro Servers at Best Price in India. Are you looking for the best price options for Supermicro servers? 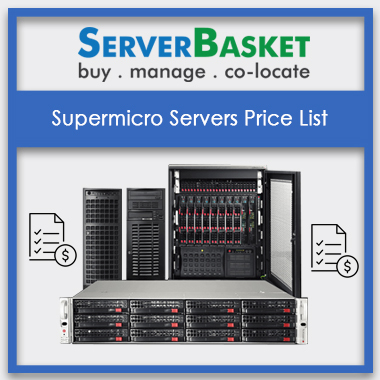 Then here at Server Basket, you can find a complete detailed Supermicro servers price list. A price list can make shopping easy as all the server details are available under one roof along with its price, this makes comparison easy and to meet the target server at the faster rate. If you are looking Supermicro servers at your limited budget, then have a look at our price list to own your desired and appropriate server as per your needs. Our latest and updated price list includes every detail of the Supermicro server, by making a clear point to the customers in the buying process. 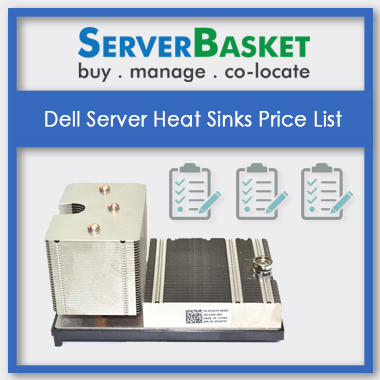 The price offered to every server is also given along with the detailed specification sheet, there will be no hidden cost. What you see is what you pay for. 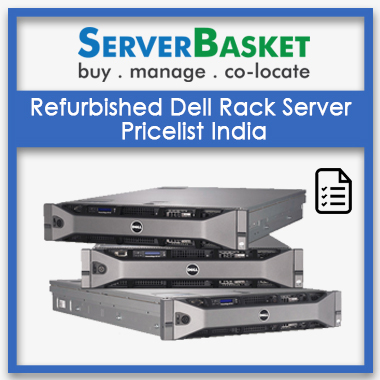 Server basket is one of the top most trusted online stores for its best in pricing and quality product supply. 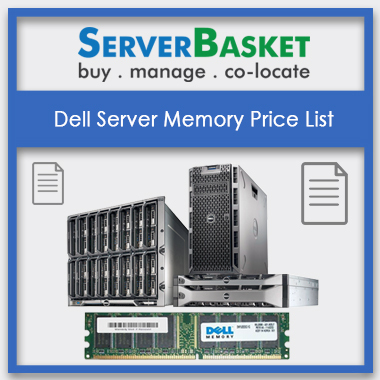 With the use of a price list which is offered by the Server Basket, the customers can compare the Supermicro Servers price list with its configuration & features, i.e., the customers can conclude to the point that on what kind of configuration levels, the price of the server offered. It makes comparison easy and also customers can compare to other online stores with our pricing list to look for the best option. We can guarantee that 90% of them come back to shop with us. 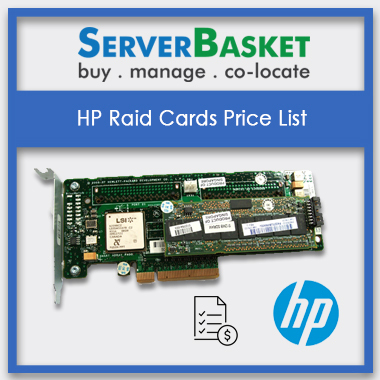 A price list is a weapon to shoot out for the best efficient Supermirco server within the targeted budget. 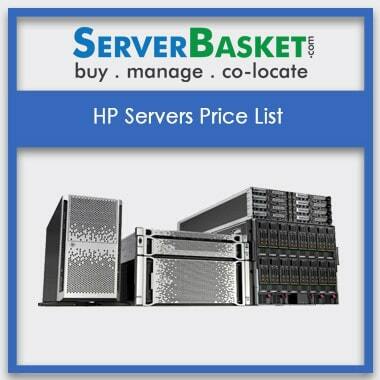 It makes easy to compare and buy with the other servers by looking upon the specifications and the price. With this wide range of Supermicro Servers Price List, customers can choose and acquired the best server. Server Basket sells a wide range of Supermicro servers on all level of configuration features by giving a broad opportunity to the customers to select the best server needed for their business growth. 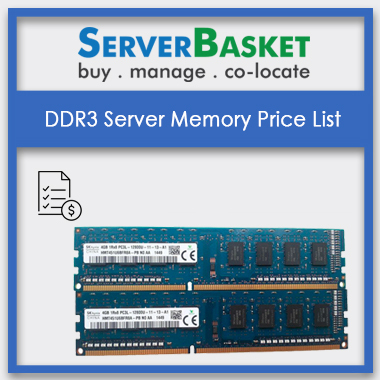 The server collection includes from the lower range to the extreme range and differentiated by only a minimal price difference but the more massive difference in performance wise. There are numerous payment options available to purchase Supermicro Servers from Server Basket. Secured online payment gateways include a debit card, credit card and any other online transaction payment accepted here. Based on the flexibility and availability the customers can make their payment successfully. We from Server Basket send an acknowledgment via SMS/email as soon as we receive the payment. We provide free delivery option across the country, i.e., to the cities Hyderabad, Mumbai, Chennai, Bangalore and etc. We generally deliver your ordered Supermicro Servers in between 2-3 business days to the requested location, i.e., to the office, residence, go down, etc. the product will be power packed in multiple layers to avoid any damages that occur during the delivery process. Our online support team will be available round the clock providing all the services, and you can contact our best Supermicro Servers technical support by a call, dropping a mail, or chat over online. We will be happy helping you out and resolving the issues within no time.